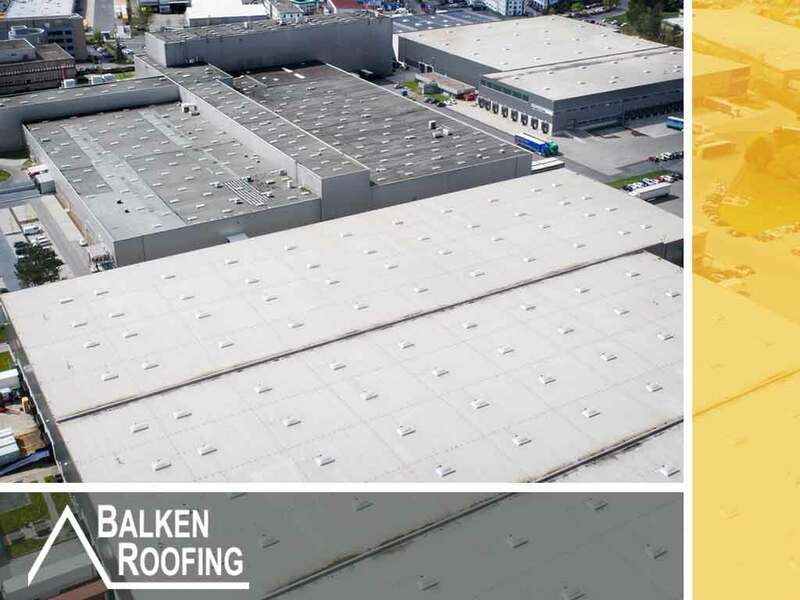 A commercial roof is an investment you’ll want to protect from harm. 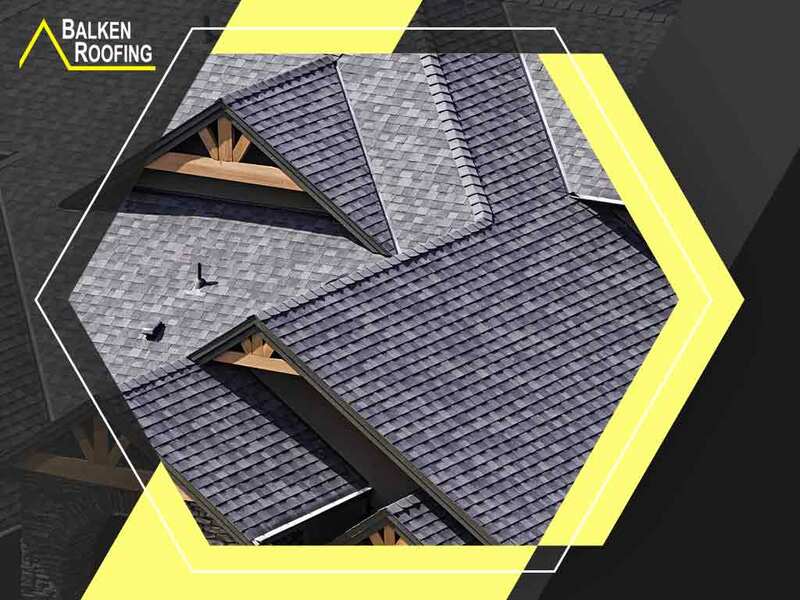 You’ve spent time finding the right roof at the right roof replacement cost, exerted effort in finding the contractor and materials, and laid out a generous budget specifically for a better roof structure. 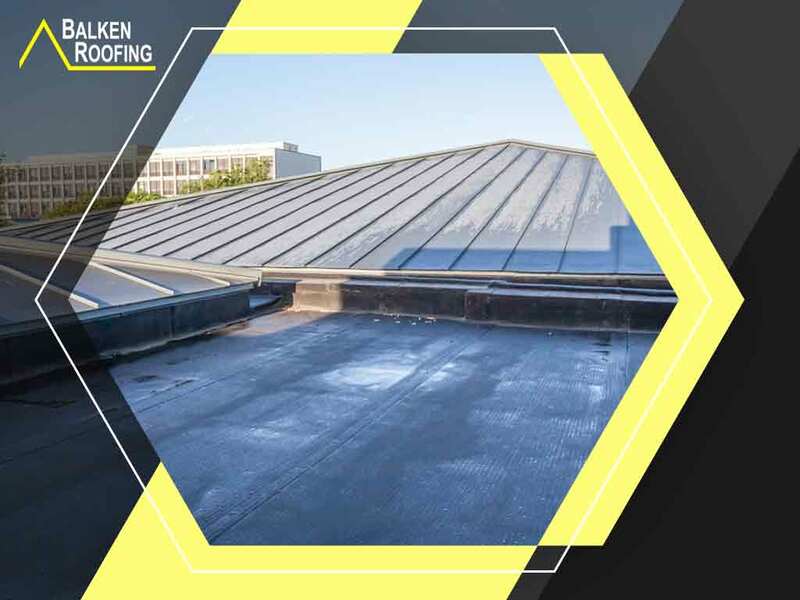 You can still encounter some common commercial roof issues, but luckily, we know just how to fix them. Do you wish for a significant improvement in the energy efficiency of your home? You can start with the roof. 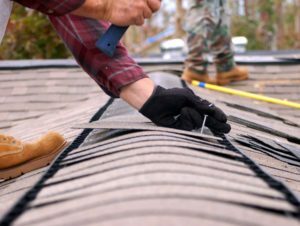 Balken Roofing, the leading provider of quality roofing services in the area, discusses the key ways to make your home more energy-efficient. When it comes to commercial roof installation, property owners with low-slope roofs usually have only two choices: EPDM and TPO. 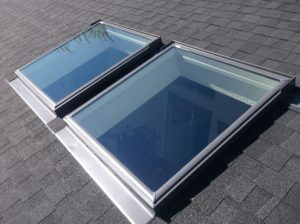 These two are the best choices when it comes to flat roofs due to their innate durability, availability, and low-maintenance properties. 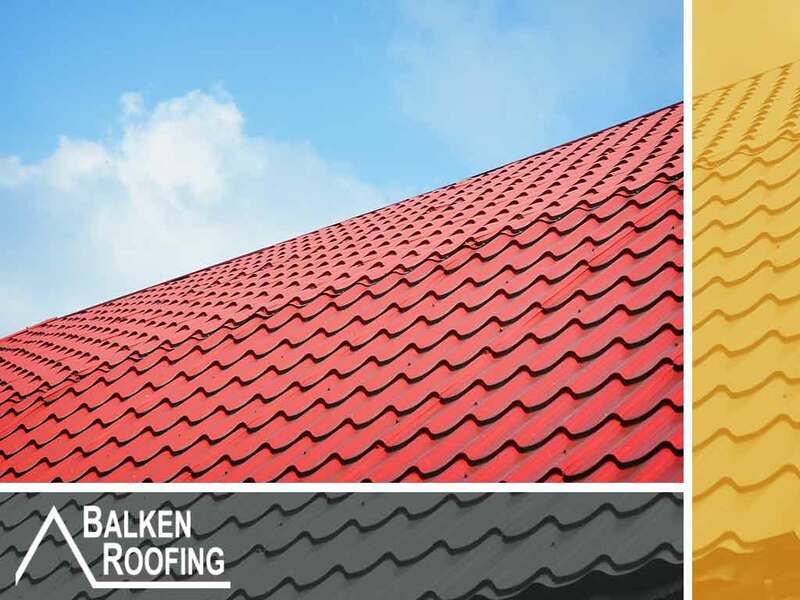 Metal is fast becoming one of the most popular material for residential roofing systems. It’s widely considered a direct upgrade to wood and asphalt, and a more affordable alternative to tile and slate roofing. 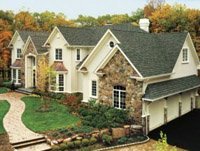 Many homeowners are already aware of its sheer durability, longer life span, and versatile looks, but only a few know that they are cool roofs.